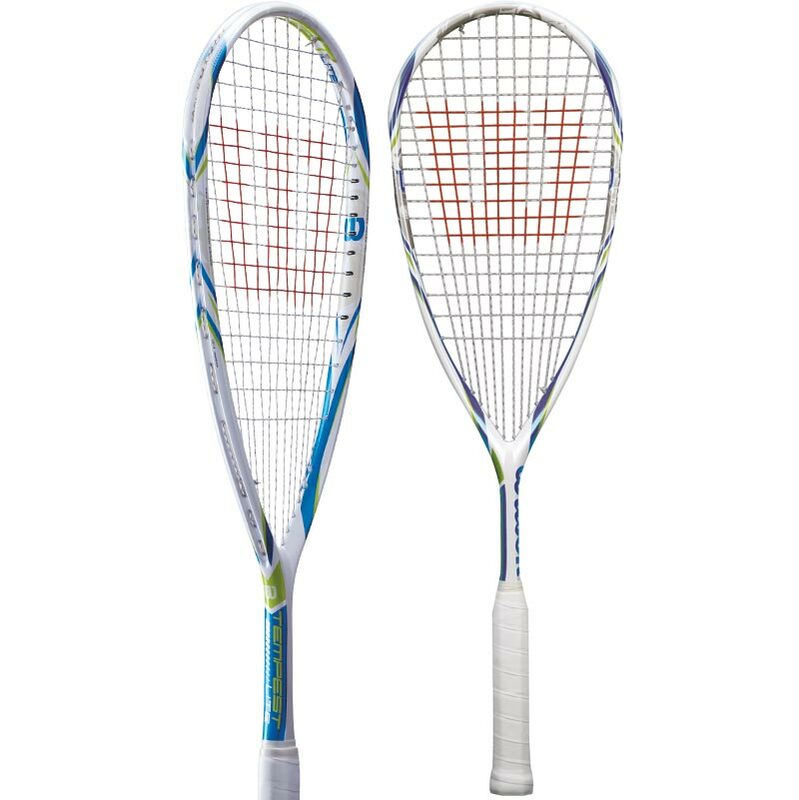 The Wilson ® Tempest Lite Squash Racket is the ultimate lightweight racket, for those seeking performance and power. 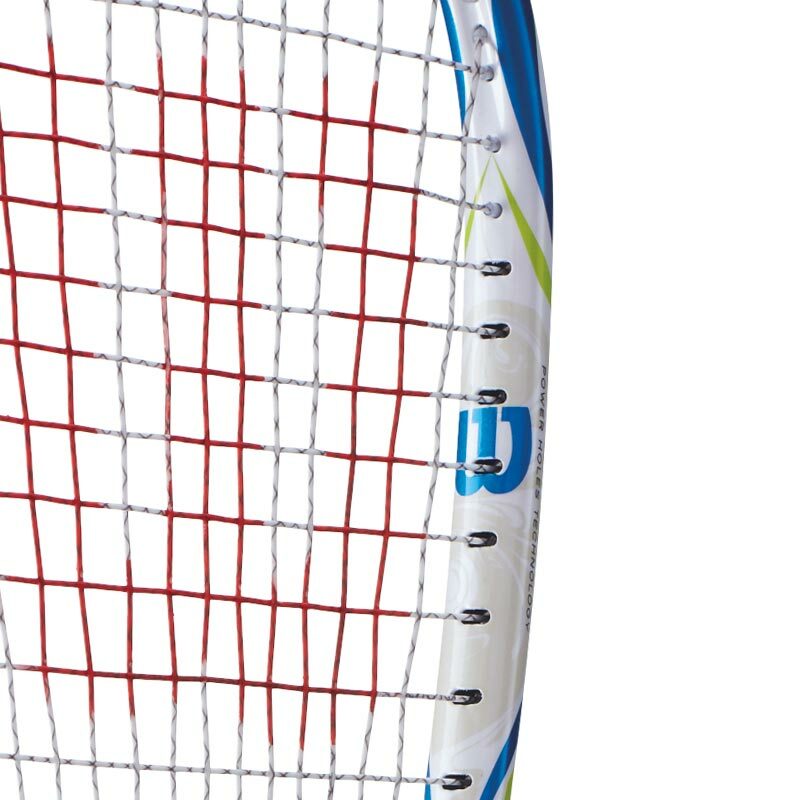 String Pattern: 12 x 18. 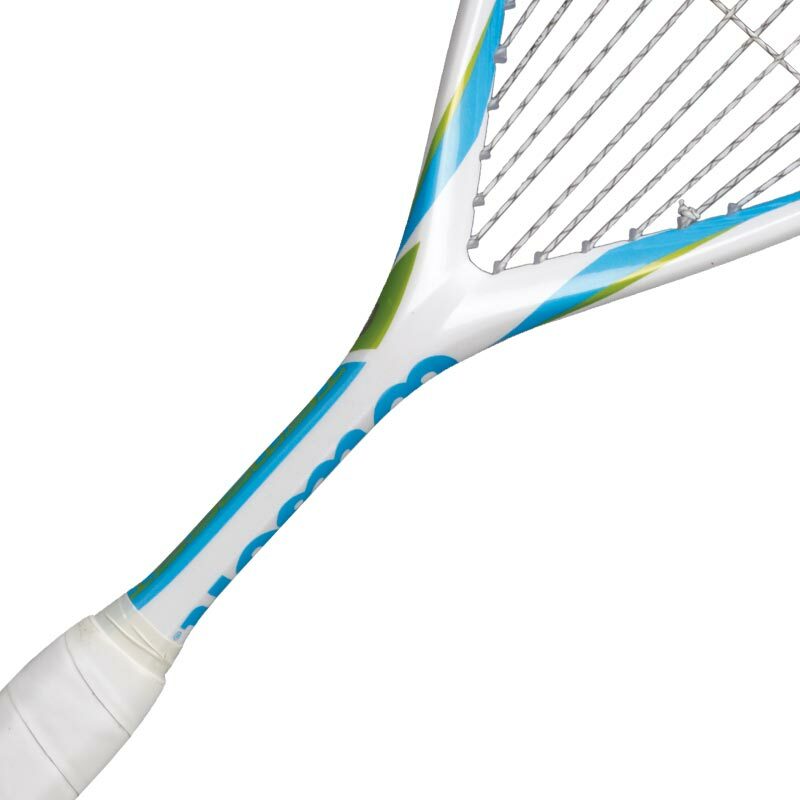 This racket is factory strung.